The Coerver® Creative Player Program is a technical development program for youth players that is brought to you by Coerver® Coaching, “The world’s number 1 soccer skills teaching method”, and our international partner, adidas®. 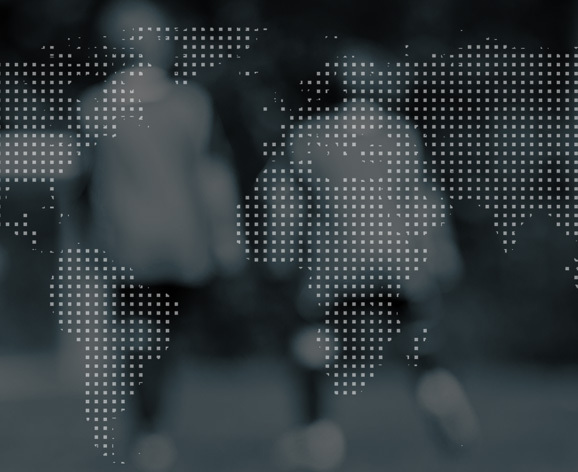 Coerver® Coaching programs operate around the world with the aim of maximizing each player’s development. This is achieved by providing each player with a market-leading player package that has been designed to maximize the technical, physical, psychological and social development potential of each player. The Creative Player program is delivered using professional coaching, age-specific technical and physiological programs, and an extensive support program on and off the training field.